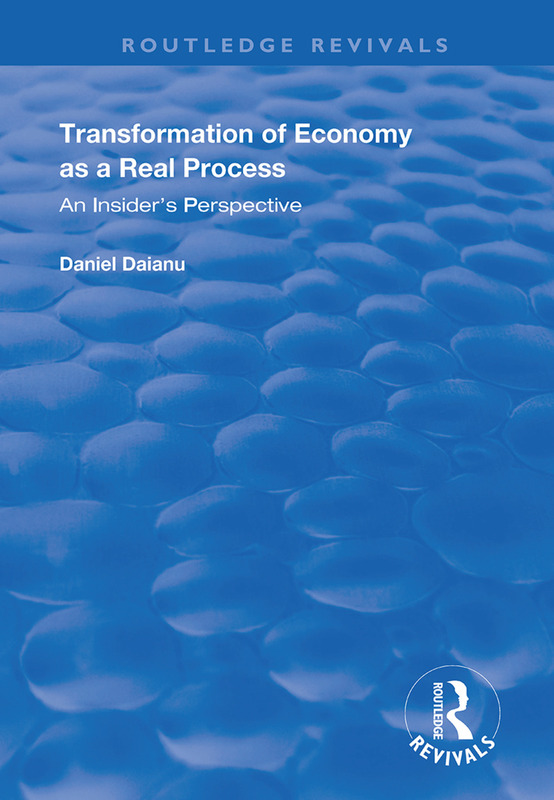 First published in 1998, this volume is a contribution to the economic analysis of post-communist transformation in an evolutionary-institutionalist approach. The author shows convincingly the role of path dependency, of the ways history matters for the success of otherwise sound policies, and highlights structural hindrances to fast and successful transformation. Thence emerges the key concept of strain. The book addresses the question of how to create conditions for sustainable development in societies where these are lacking, and stresses the importance of institutional change. It also emphasises the role of sound banking institutions and proper regulations, the crucial issue of financial vulnerability and fragility, the role of reputation, means to fight non-payments, limit to optimal policies, etc. The author covers a broad international literature and relates it to his insights as a local observer, which delivers an interesting reading.